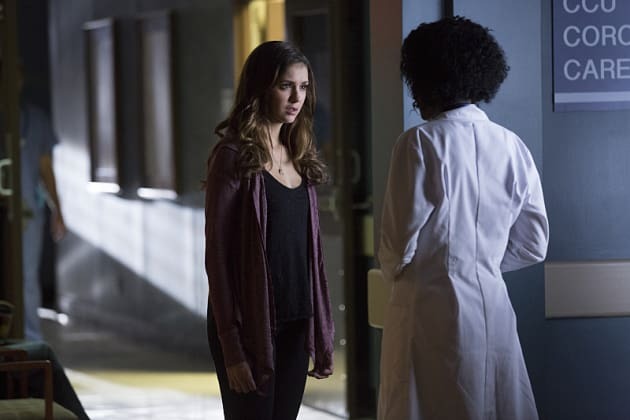 Will Elena one day be a doctor? She's still training to be on The Vampire Diaries Season 6. 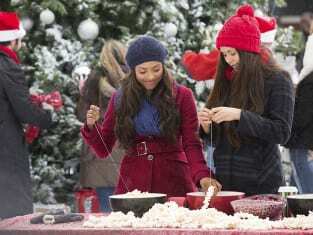 Major TVD Spoilers: Death! Flashbacks! Art School!